In the heart of Texas, at the top of Texas’ famed Hill Country, lies the tranquil town of San Saba. 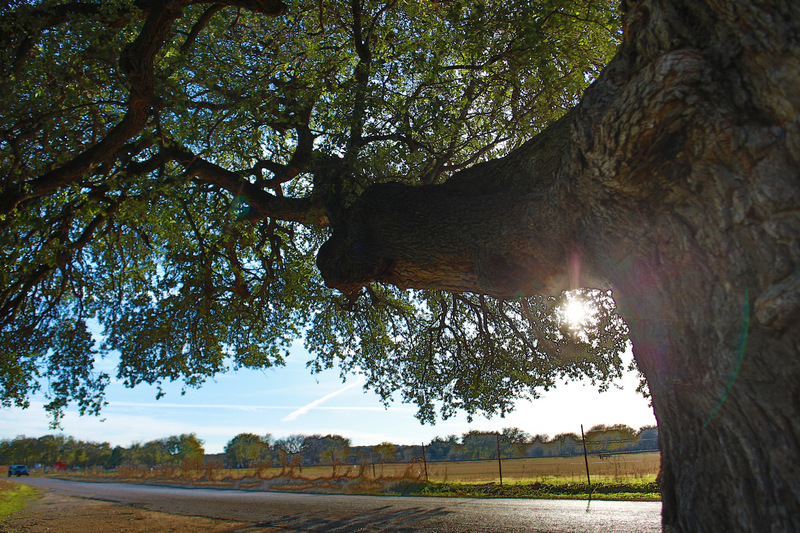 Nestled among acres of Pecan trees, on the banks of its namesake, lies the “Pecan Capital of the World.” San Saba boasts diverse appeal, infinite relaxation and small-town Texas charm. Lovers of the outdoors find themselves at home in nature hunting, fishing, camping, swimming and hiking. Wine and food lovers can slow down, gathering to enjoy local fare at Oliver and Co. or sip award-winning wines from local vintners, including Wedding Oak Winery. Explore historical downtown, perusing one of Texas’s largest selections of boots and hats at Harry’s Boots, artisan confections and craftsman goods at J.C. Campbell Co. & Mercantile or pick up fine goods and gifts at Madeleine & Me. The newly renovated Dofflemyer Hotel houses overnighters in big city luxury accommodations with all the boutique charm fitting our unique history. With small town roots and Texas-sized spirit, San Saba is more than you imagined.